It's not just a wine club, It's a lifestyle. Join the society today. Must be 21 or over to join! 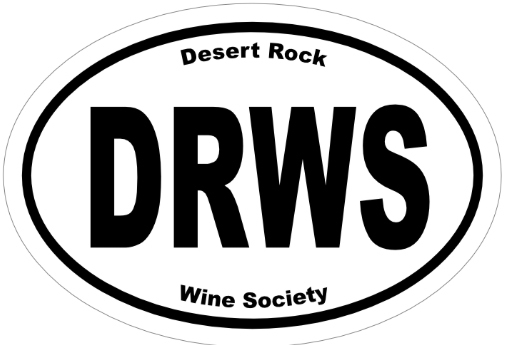 Desert Rock Wine Society is a member only organization based at the Desert Rock Winery in Scottsdale, Arizona.